A steel manufacturing plant centered on converter systems is Steel Plantech’s core product, and more than 130 units have been delivered to date since 1960. 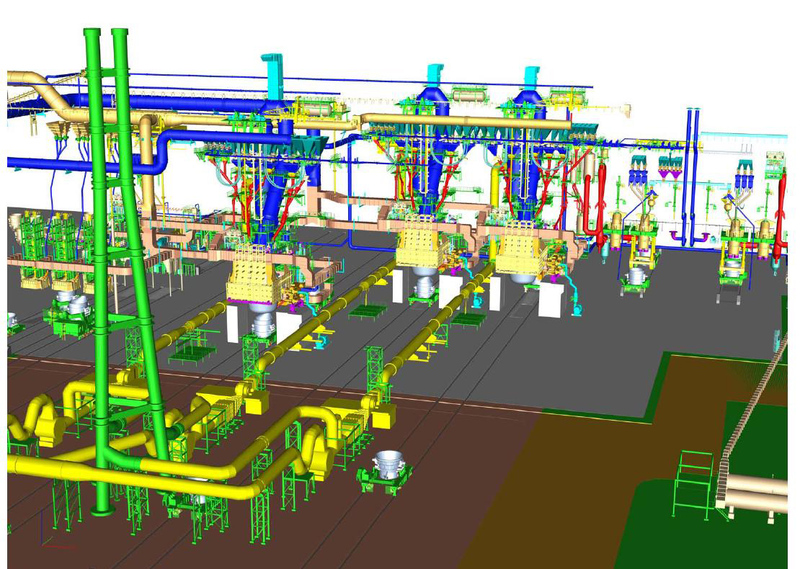 In addition to providing equipment that constitutes a steel manufacturing plant, including KR hot metal desulfurization systems, converter systems, exhaust treatment systems (OG) and secondary refining systems (RH/LF), Steel Plantech can coordinate the whole plant. Our OG system is rated highly for its high level of safety, low environmental burden, and energy saving effects. By making use of the know-how we gained through our rich experience constructing steel manufacturing plants, we will provide optimal layouts. Along with our optimized handling methods for materials and molten steel ladles, we have introduced state-of-the-art technologies into the steel making processes. Thus, we can improve your productivity and reduce your basic operation costs. The technologies backed with our rich experiences will work extremely well, not only in green fields, but also in brown fields accompanied by the remodeling or renewal of an existing plant. We have experience delivering converter systems with many different capacities, ranging from 60 to 330 t. A two-point support method is adopted for the furnace body, and necessary parts are cooled down. Moreover, the furnace bottom is replaceable, which can shorten the period required for furnace repair. 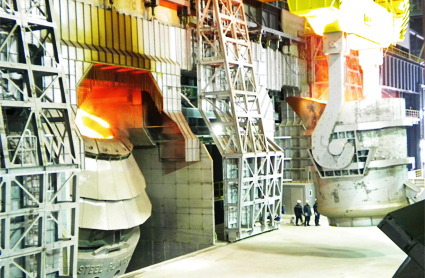 Combined with auxiliary equipment, such as converter tilting devices, lance and sub lance facilities, secondary dust collecting facilities, alloy conveyance and charging facilities, ladle transfer cars, ladle maintenance stations, and converter brick laying devices, we will realize the most powerful steel making plant. Experienced instructors, who have a good knowledge of production and maintenance in many places of the world, will strictly meet delivery times and secure product quality. Through effective installation work instructions and control of trial operations which are appropriate to each construction site, you can achieve a certain amount of production soon after the start of operation. 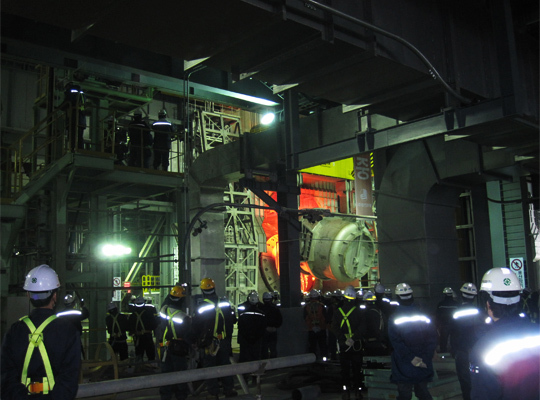 Repeat order to Steelmaking 1 (Phase 1 and 2 construction) completed in 2010. 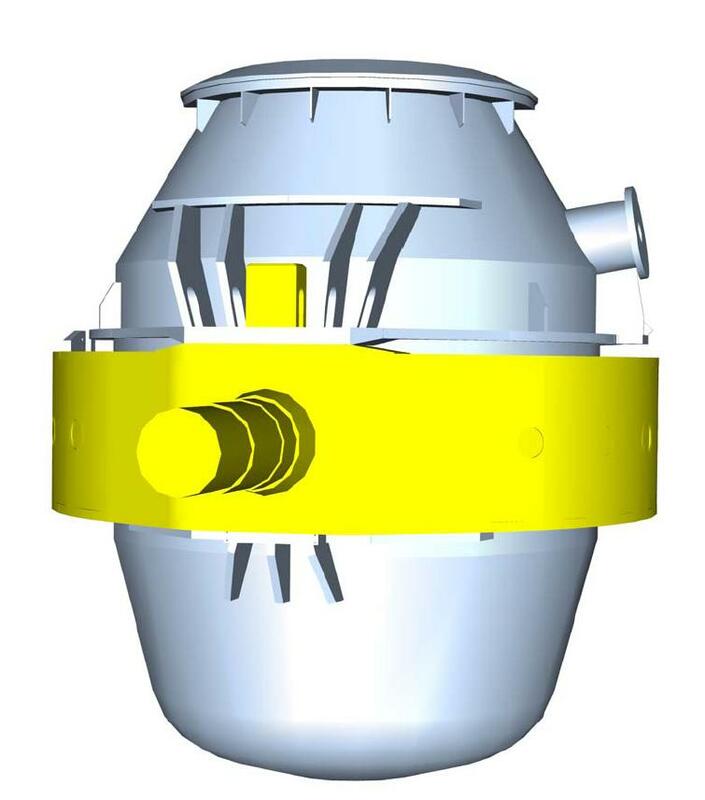 Simple structure where the furnace body is supported by two points at the upper part of trunnion, one is on the actuated side and the other is on the unactuated side. The entire axial load is supported by two points on the trunnion ring and the unbalanced moment of the furnace body is supported by the lower bracket. 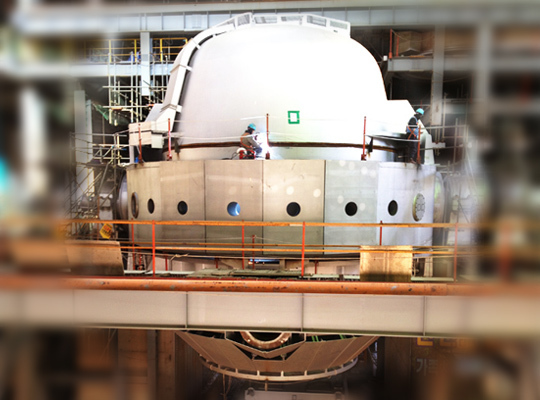 With the adoption of this method, the trunnion shaft is unaffected by time-related deformations of the furnace body. Consequently, we have realized a maintenance-free system. This method has been used in all of our converters since it was developed and adopted for use in an actual furnace in 1969. It has been a source of customer satisfaction for a great number of years.